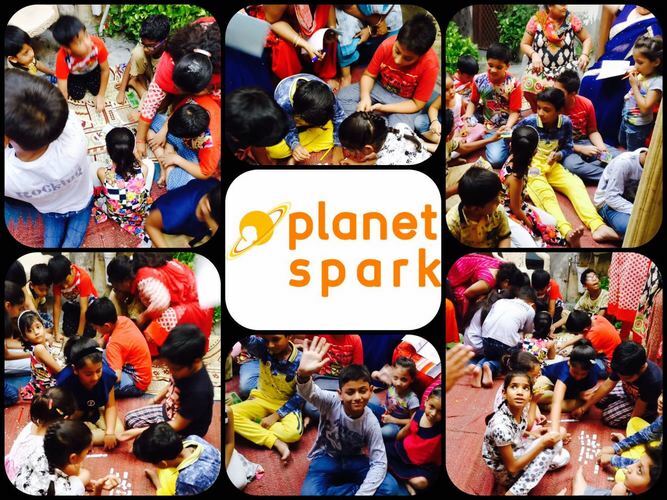 PlanetSpark is the best English and Maths learning program for children between Grade 1st to Grade 7th. It is a scientifically designed program, exclusively for pre-teens and 100% aligned with the school curriculum. The program is based on our proprietary STEPS Methodology that ensures a very strong foundation for conceptual understanding and presents concepts in an engaging ‘gamified’ way to make students fall in love with academics! Don't miss this exciting workshop by our Teacher Ms. Abhilasha at House No 307 Golden Times Central spine Vidhyadhar Nagar Jaipur.